Great opportunity to own an investment property. 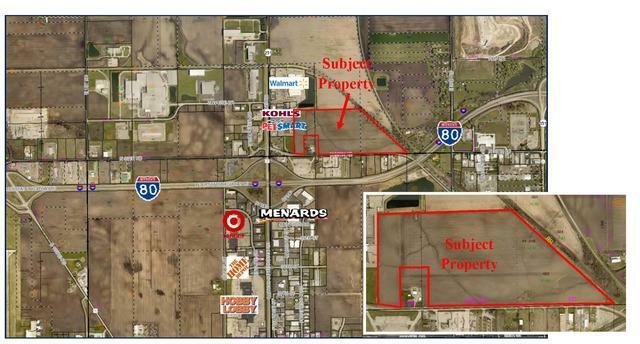 Property adjacent to Wal-Mart, Kohl's, Pet Smart and other retailers near I-80 interchange in LaSalle/Peru, IL. City utilities available nearby. Class A Soils. 2 - PINS total 70.61 acres. Sold by Marquette Properties, Inc.